Pay Solutions recently held a ‘team building with a difference lunch’ where staff were given recognition for their strengths and values in a fun and entertaining way! 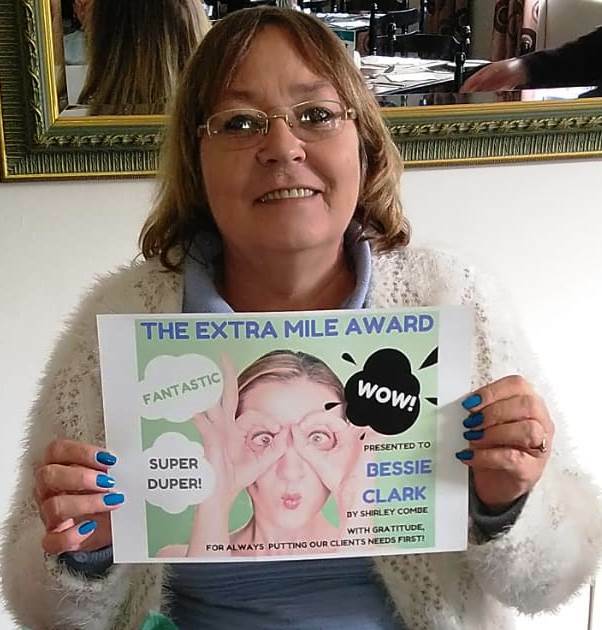 Bessie was awarded Employee of the year and received the well deserved Extra Mile Award. Well Done Bessie your dedication and commitment to our clients on a daily basis make you an integral part of the team.